An air conditioning unit is one of the essential machines that you would require as the weather gets heated up. However, if the ac unit starts showing some warning signals, then it is high time that you must look out for resolving the same as soon as possible. 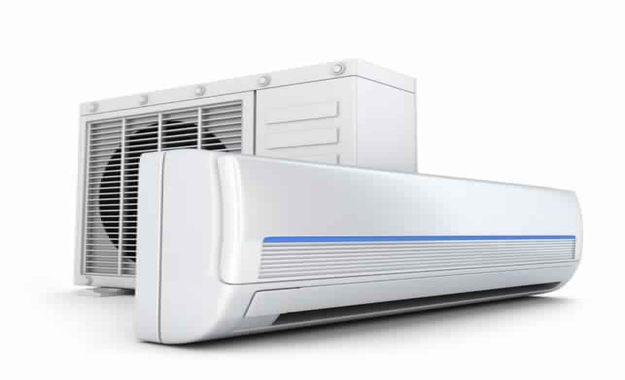 You can consider availing Air Conditioner repair Houston services for the best results. AC Unit Blowing Warm or Hot Air: If the air that is being circulated through the vents of the AC unit appears warm or hot, then it is a warning signal that the AC unit in your home is working overtime towards maintaining the comfortable temperatures. The blowing of warm or hot air could be the result of several causes –right from condenser issues to low or leaking refrigerant, duct leakage, and so more. Air Flow is Poor: The fan of the AC unit that is responsible for pushing the overall flow of cool air through the ductwork might get damaged due to a wide number of reasons that could significantly affect or reduce the overall airflow through the same. The issues might include various reasons including dirty air filter, congested air filter, bad blower motor, the faulty control board of the fan, and so more. Water Accumulation in Certain Places: The air conditioning system has been designed for remaining dry at all times. If the system is not able to remain dry on its own, it could result in the accumulation of water or moisture in certain areas of the unit. Moreover, it could also lead to the formation of mildew or mold in the AC unit. If you are noticing some leak from the AC unit, then the unit might be suffering from the damaged or broken drainage system. As such, you must pay instant attention to the given problem. Strange Sounds: All the air conditioning systems are designed for running quietly or with minimum sound creation. However, if you have been experiencing strange sounds –sounds louder than the normal range including banging, screeching, or grinding noises, then this might be an indication that something might be wrong with the given unit. When any strange noise occurs, you might consider taking professional help from an air conditioning company for avoiding any further damage. Unpleasant Odors: Unpleasant odors can rise due to an array of problems including pest infiltration, burned-out wires, mold growth inside the AC unit, and so more. You must aim at getting these issues resolved as soon as possible for protecting the overall health & hygiene of your family. When you encounter such warning signs from the air conditioning unit in your house or office, you must get the same repaired or replaced as soon as possible.